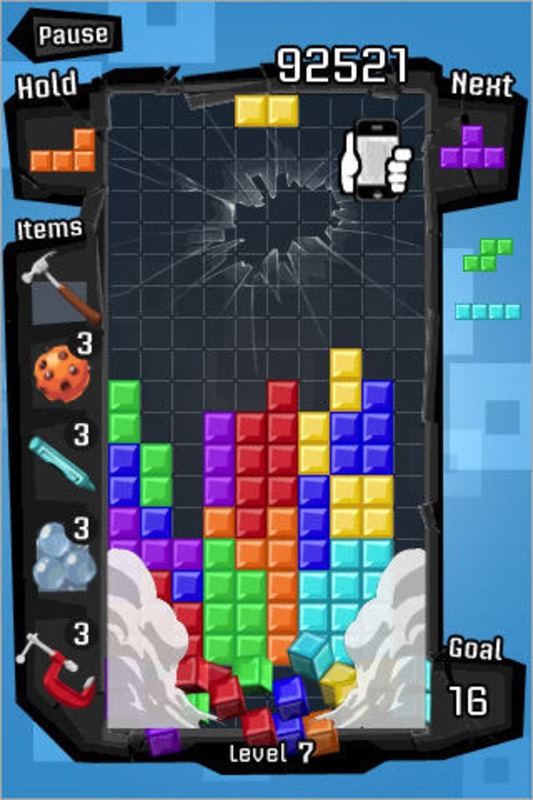 Tetris is EA's official version of the brick-dropping puzzle game for iPhone. 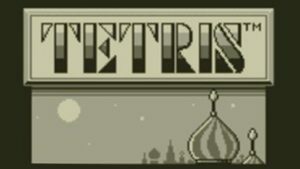 The object of Tetris is, of course, to make horizontal lines from the falling shapes. The controls are entirely based around touchscreen gestures. You tap to the side of a falling block to rotate it one way or the other, click and drag a shape to place it, or tap the bottom of the screen to make it fall instantly. There is a d-pad mode in the game, if you're having trouble with the gesture-based controls. 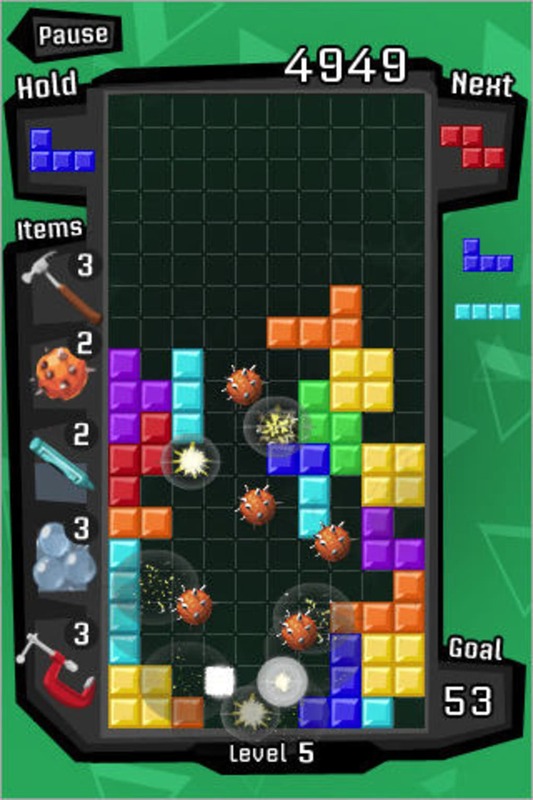 There are two different game modes in Tetris for iPhone. Marathon mode is like the traditional Tetris, where you just keep going, the levels raising and the bricks falling faster as you go. 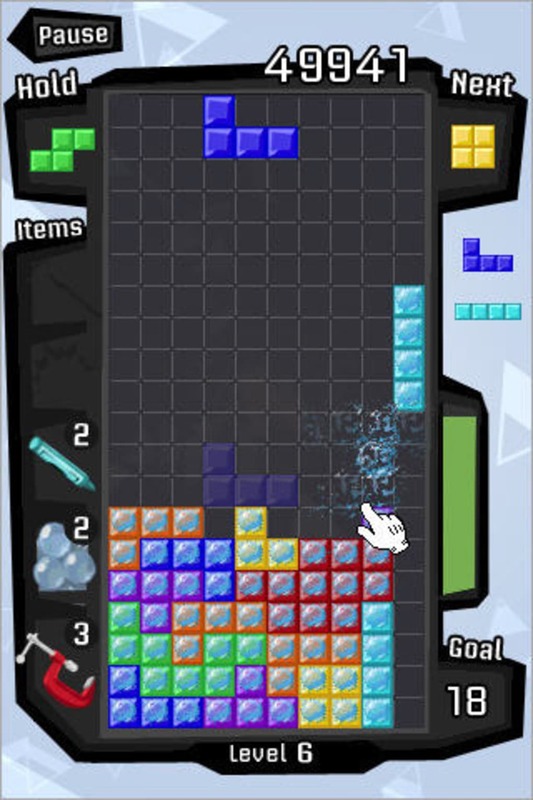 Tetris for iPhone also features Magic mode. Here, you get to use cool power-ups to help you beat each level, such as exploding mines that destroy blocks; bubble wrap that lets you pop individual square; and a magic crayon that lets you draw any shaped brick you like. 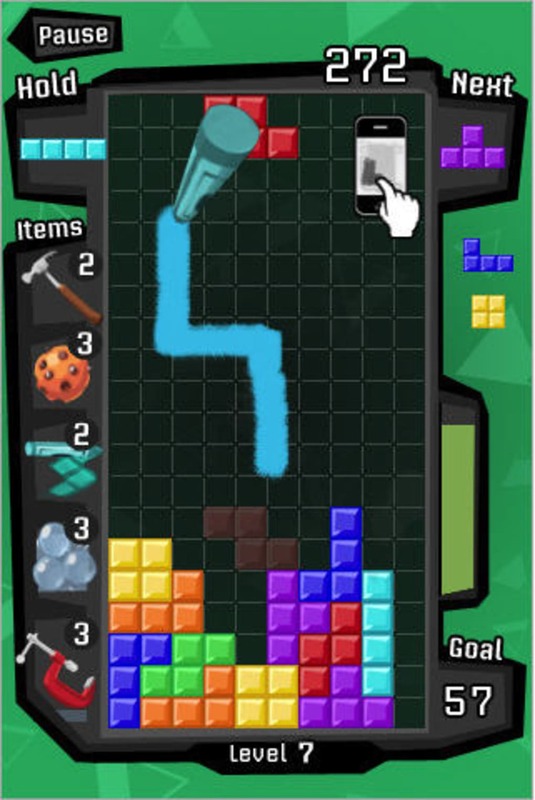 The presentation of Tetris for iPhone is the best of any mobile version of the game I've seen. The graphics are colorful and sparkly, and the sound and voice effects are crisp and full of impact. Unfortunately, the music in this version of Tetris is almost unbearable. We would've preferred just the original Gameboy version of the soundtrack rather than the hideous remixes that appear in this one. 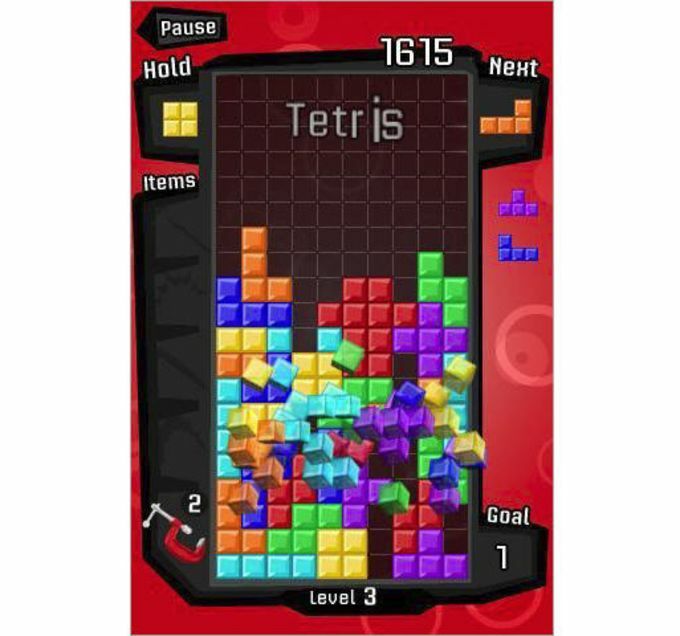 There are plenty of game options to tweak in Tetris for iPhone and the game keeps a record of all your stats, so you can track your progress. Tetris for iPhone does justice to the original format of the game, and the introduction of the Magic mode means you'll get addicted to it more than ever. 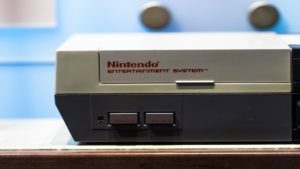 What are the best selling video games of all time? 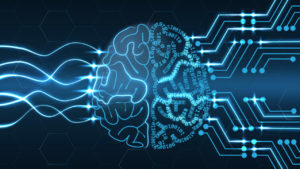 Are brain training apps BS? 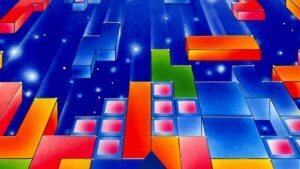 What do you think about Tetris? Do you recommend it? Why?